Today most of people use laptops and tablets as an alternative of desktops because of their portability and less stress of maintaining wires and devices. Laptops are compact and easy to use and all input/output devices are connected to it. Laptops have all and few extra features as compare to desktop like inbuilt WiFi support, Bluetooth, Webcam, Speakers, mike support, less fear of eventually shut down. Laptops only suffer from their battery life. Laptops battery become down if we use it without precautions, maintenance and without information about how to save and increase laptop battery life. Some people may suffer from battery life then only choice left for them is by replacing the battery. But by implementing few settings and by following other important guidelines laptop will perform better. If you have a laptop and you are suffering from poor battery life then you do not worry about it because in this article we are going to explain some tips which help you to increase your laptop battery life and protect it from replacement issue. So here we few best tips about how to increase laptop battery life. But before proceeding with this article i recommend you to also read about Laptop Run Faster. How To Increase Laptop Battery Life. ? #1. Disable Unused Devices And Port. #2. Turn Off Apps and Processes. #3.Turn On Your Battery Saver Mode. #4. Adjust You Laptop Settings. #6. 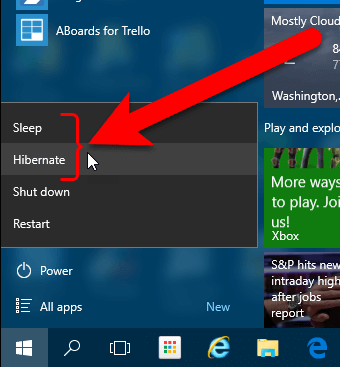 Prefer Hibernate Instead Of Standby. #7. Increase Your System RAM. #8. Keep Your Laptop’s Battery Contacts Clean. #9. Prevent Your Battery From Overcharging. Simple way to increase the laptop battery life is to disable the devices that are not used currently for example remove the external USB mouse, external drives etc. You also have to take care of WiFi and Bluetooth and shut down WiFi and Bluetooth after using it. To disable unused devices in Windows you have to open control panel and search for device manager. 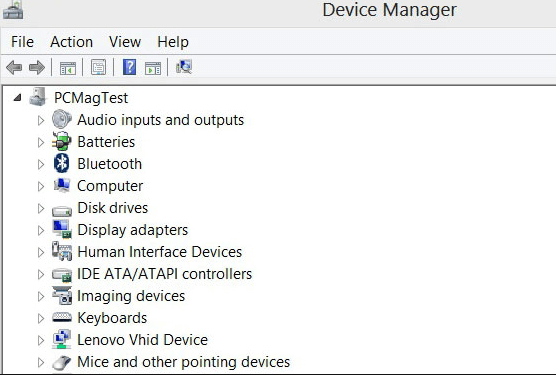 In device manager, devices are grouped by category. Note:- You have to take care of those components without which your Laptop do not work like your hard drive. 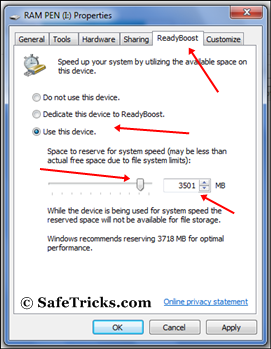 Keep in mind before disabling devices make sure it is not basic required hardware for laptop working. Second way to increase laptop battery life is to turn off the unnecessary processes and apps because few apps take the processor time for processing and increase load on processor which used laptop battery excessively. 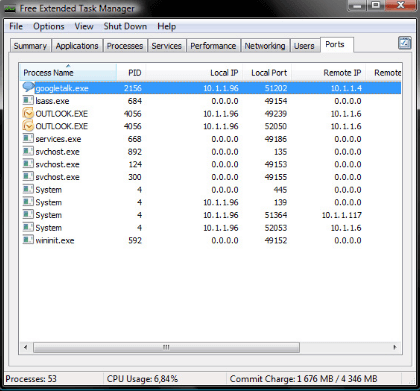 Some processes start when the window start and remain minimize in background and consume your battery. To close these processes press Ctrl+Alt+Del to open task manager and close the processes you want. Another thing to keep in mind to improve your laptop battery life is to turn on your laptop power saving mode. 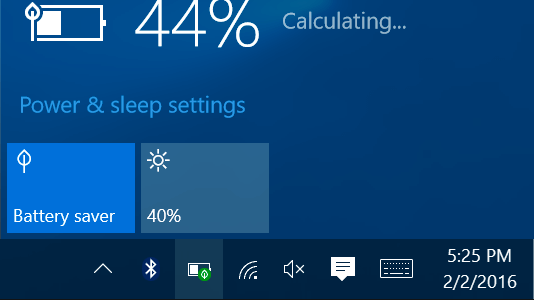 This power saving mode will automatic adjust your peripheral in low power mode and allow them to use low power. This will improve your battery life to some extent. You can adjust your laptop settings while using mouse and keyboard of your laptop. Keyboard back light also consume power of your laptop so until you are not in dark you need not to turn on your keyboard back light. You can also create a hot key for keyboard back light. You can also adjust your laptop screen brightness according to your requirement. At day time you can decrease your brightness to save and increase laptop battery life. Multitasking means running more than one Apps at the same time. When your laptop is fully charged we do not need to reduce multitasking. When we run more than one or two Apps at the same time, processor take more load to process them and also consume more power. If you open some image processing tool then do not forget to close them after using because these tools take more processing to run and also consume more power. so reduce multitasking if we don’t need it. Some people put there laptop on stand by mode even if they have some other work to do. Standby mode save some battery and also increase laptop battery life. Standby mode do not completely reduce your power consumption. So you have to prefer Hibernate function instead of Standby mode. Hibernate function simply save your system state and completely shut off of your system. RAM is another factor that affects laptop battery life. If your system have less RAM then applications that needs more RAM will have to use Virtual memory. For using virtual memory system have to access the hard drive each time, This operation increases the power consumption. If our system have sufficient amount of then we reduce the use of virtual memory and increase laptop battery life. You should have to clean your laptop battery contacts clean after every two to three months. Cleaning your battery contacts allow very well battery charging and good transfer of power to laptop and increase your battery life. You should use alcohol, white petrol to clean the battery contacts. This is another factor that affect laptop battery life. You should not forget to remove charger after full charging. Overcharging will damage your battery and other system components. So keep away from overcharging. These are few amazing tips to increase laptop battery life. We hope that it will extend battery life and make device more healthy.